Do you enjoy your recreational activities but concerned about the water you are drinking. 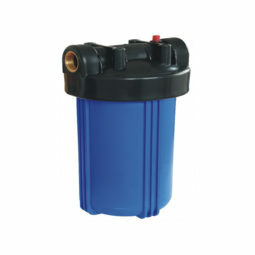 There is no need to worry about water quality again. 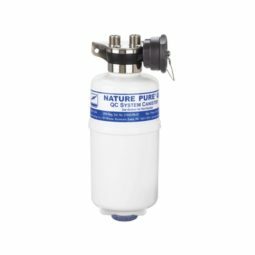 Purifiers Australia has a range of water purifiers that are trusted for guaranteed water purification/filtration without the need for electricity. 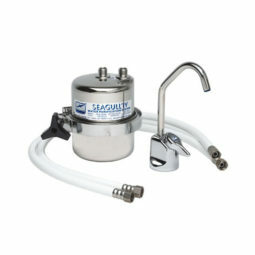 No need for chlorine tablets, which only alters the taste of water, install a Seagull®IV instead. Safely remove all forms of bacteria, viruses and Cysts and enjoy your vacation without the fear of water borne illnesses. Water safety is a concern for travellers. 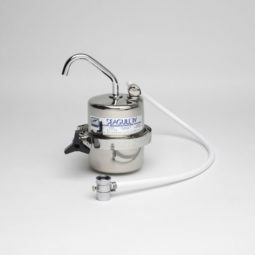 Whether you are staying in a hotel or hiking in remote locations without a reliable water source Purifiers Australia has the purifier/filter right for you. Quality tested for the life of the product you will be happy with the results, guaranteed. Seagull IV X-1F – Campers, Caravans, RV’s Motorhomes, Cruisers, Sail boats, Yachts. 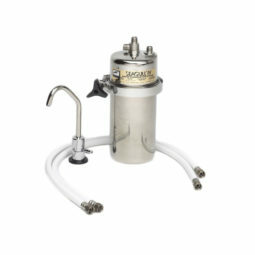 Spark-L-Pure – Motorhomes, Commercial Fishing Vessels, Sail boats, Yachts, Gov- Departments. Seagull IV-X6 – Offshore Yachts, Sail boats, Cruise Vessels, Ships, Commercial Freight.